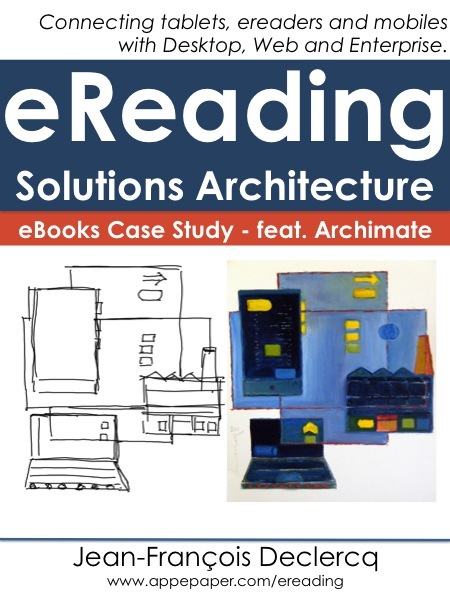 I have just finished my eBook : "eReading Solutions Architecture". I give a free copy to all participants of the "World E-Reading Congress". "Request your free copy of the eBook - eReading Solutions Architecture".